Rome, 22 January 2019 – The 130 Order of Malta volunteers who flew to Panama for World Youth Day will be offering assistance and first aid to pilgrims. 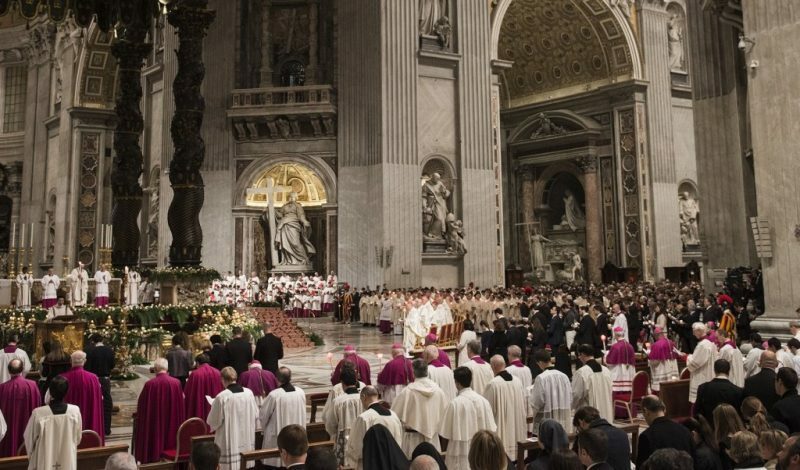 After those in Krakow in 2016 and Rio de Janeiro in 2013, this is the 34th edition of the great gathering established in 1984 by Pope John Paul II. The volunteers have come from Italy, France and Germany and will be present at all the international events and masses, inspired this year by a passage from the gospel of St. Luke: “I am the servant of the Lord. May it be done to me according to your word”.